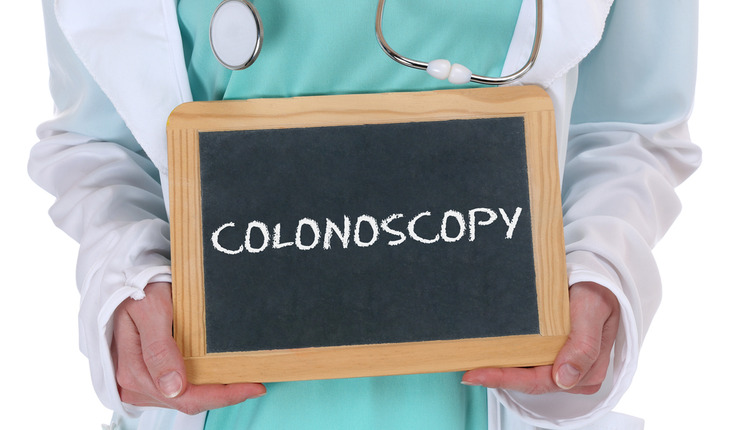 Colonoscopies are a very valuable procedure to screen for the presence of colorectal cancer. However, healthy Americans who do undergo this sometimes uncomfortable examination often have repeat screenings long before they actually should, according to Gina Kruse, M.D. of Massachusetts General Hospital in the US and colleagues. The team advises that endoscopists stick to the national guidelines more closely. The findings were published on September 30th 2014 in the Journal of General Internal Medicine. A release from the publisher notes that current national guidelines strongly recommend that adults aged 50 and older should be screened every ten years, while surveillance colonoscopies should be performed more frequently in adults with pre-cancerous polyps called adenomas. Concern has been raised that these guidelines are not being followed. Kruse’s research team therefore set out to measure if screening and surveillance colonoscopies among average-risk adults are really overused, and why this might be so. They used electronic health record data of 1,429 adults between the ages of 50 to 65 years old who underwent an initial colonoscopy for cancer screening between 2001 and 2010. Subsequent exams were done in 871 cases, on average six years after the initial procedure. They found that 88 percent of the follow-up screening colonoscopies and one in every two surveillance colonoscopies (49 percent) were done earlier than guidelines recommend. People who had no signs of abnormal growths such as polyps the first time around were again examined on average 6.9 years later. Cases where benign polyps (non-adenomas) were found were re-examined on average 5.9 years later. The researchers say this means that patients who are enrolled in a screening program from the age of 50 to 74 years actually undergo one additional colonoscopy in their lifetimes compared to what is recommended by current guidelines. On the flipside, one in every four exams in which pre-cancerous tumors were initially detected was not followed up within the recommended guideline interval. The researchers found a strong association between endoscopist recommendations and early follow-up interval for colonoscopy, consistent with prior research indicating many endoscopists do not agree with the follow-up intervals recommended in the guidelines. They therefore advise that healthcare systems consider monitoring follow-up recommendations as an important lever for discussion and potential reduction in overuse of colonoscopy.